This mother’s day we have exciting news for all moms and their children. We are introducing our new free printable Mother’s Day Coloring Pages for kids. 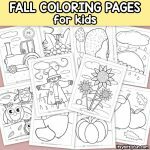 More coloring pages for kids. 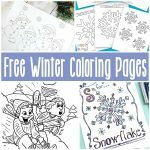 These free printable coloring pages have beautiful pictures and letters that the kids can color in. 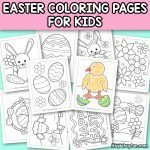 Our free printable coloring pages for kids will enable your kids to learn to color, will keep them busy and it’s also a fun way of teaching kids about the Mother’s Day holiday and its importance. These can be used as art for the classroom and also as a decoration for your house especially your kid’s room when laminated. They would also make great gifts for Mother’s day when framed. 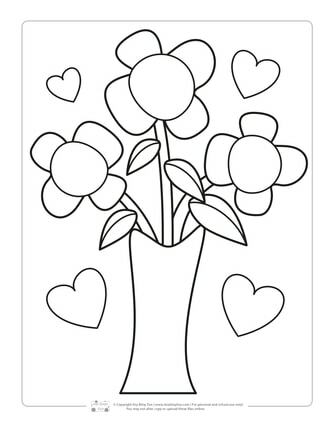 The first page of the printable coloring pages is a vase with flowers and little hearts around it. The second page has a medal written # 1 mom, the strap has flowers on it and has little hearts around it as well. 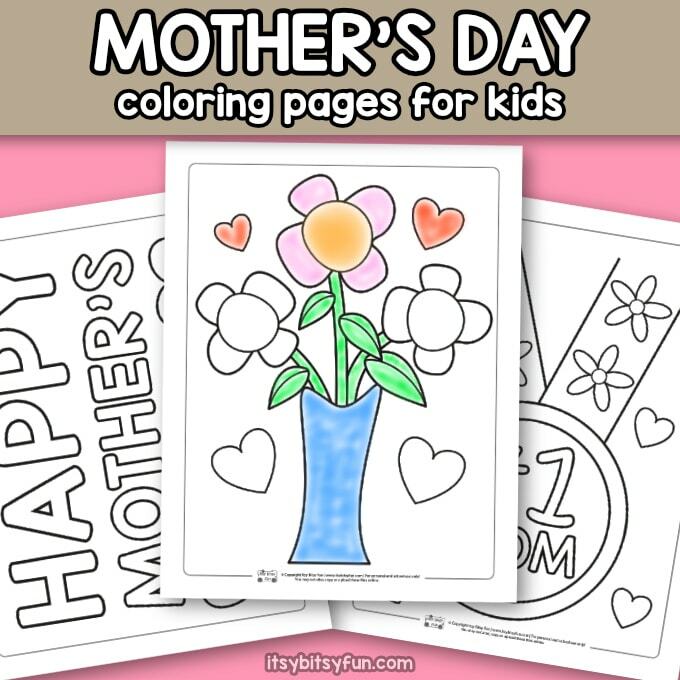 The third page of our free printable coloring pages for kids has the name happy Mother’s day written on it with two hearts. They can be used as a great learning tool by moms who opt to home school their kids and the best part is they can be used time after time if you print several copies. 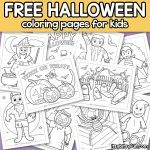 These free coloring pages are a great tool for kindergarten teachers, parents who preschool and home school their kids and also older kids, they keep your occupied and are a fun and effective way to teach your children writing skills and improve their concentration. 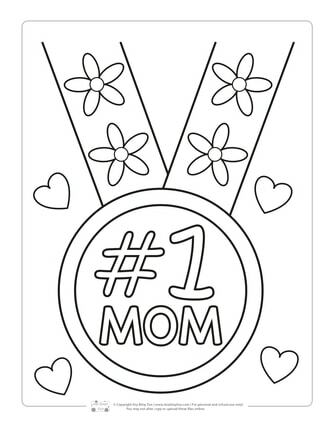 Get Your Mother’s Day Coloring Pages Here! 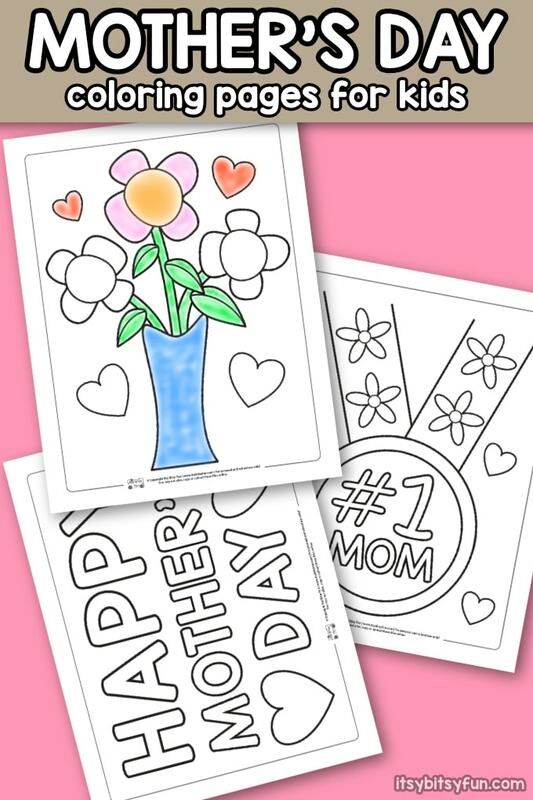 Get your Coloring Pages – Mothers Day here.